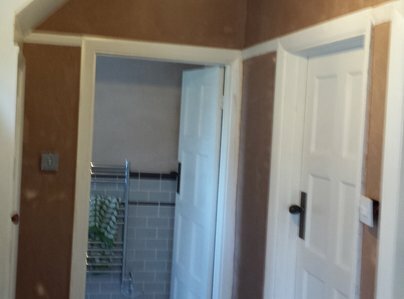 Female plasterer with over 10 years experience of plastering and decorating. 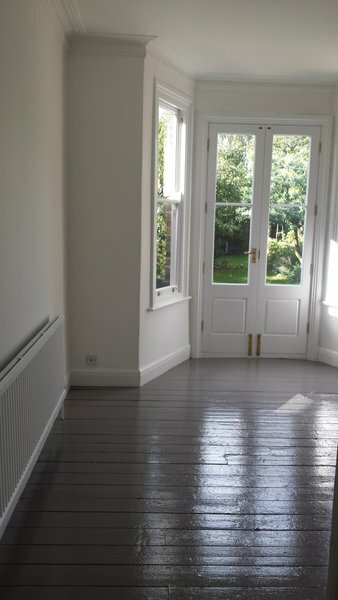 I like to leave a clients home with walls neatly polished and floors gleaming too! 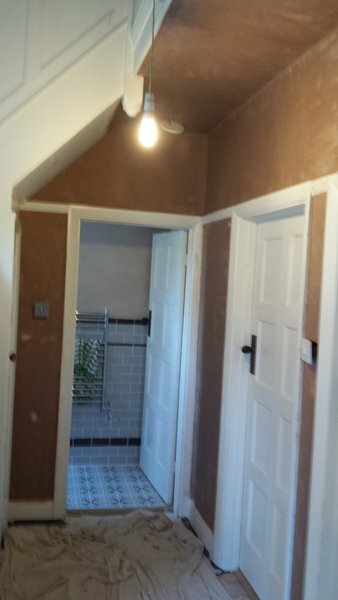 Amanda re-plastered a room in my house, including putting in a new plasterboard ceiling. She worked quickly and cleanly (though I'm not sure my Dyson will ever be the same - that's my fault for suggesting she use it instead of collecting her own vacuum cleaner from another job). She was friendly and I trusted her straight away. 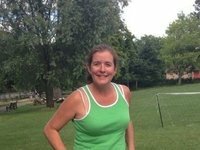 I would definitely recommend her, and she also gave me some great recommendations for electricians! Amanda did a great job of redecorating my kitchen - with retiling thrown in as some of my wall tiles had come off. Fast, efficient and tidy. Highly recommended. Jean 25.5.18. Excellent finish, fast, professional and great price! Awesome job! We had a leak and needed some redecoration - painting and a little plastering. Work was done fast and the finish was excellent. Kimberley and Amanda were top professionals and the communication was very efficient. Would recommend to all my friends! We'll be immediately contacting them the moment we have some issue! Excellent work, reliable service. Trusted trader indeed! 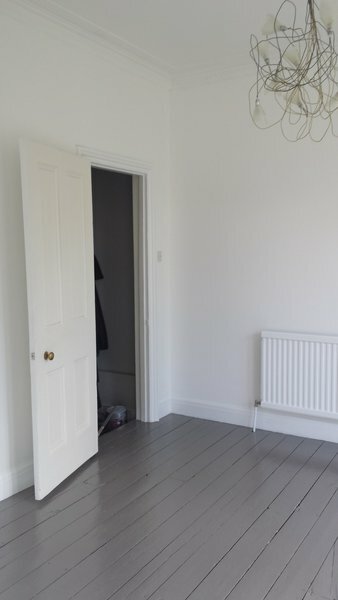 Amanda fitted us into her busy schedule to do some decorating and plastering at quite short notice. We are so pleased she and her colleague will be back for more soon..
Would recommend to all friends! 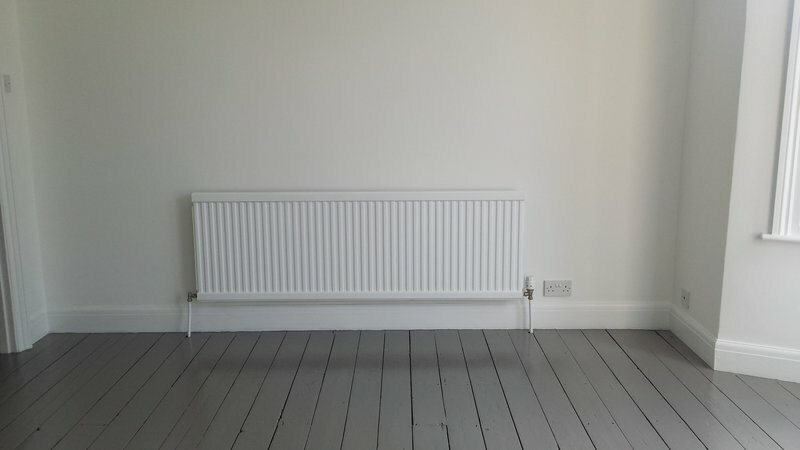 Amanda helped us out with a small job - fixing some holes left in the walls after some new radiators were installed. Really happy with her work and her prices. Her communication is great and she's very reliable. Would definitely hire her again. We have engaged Amanda's services at least 5 times - she even travelled quite a distance when we moved! 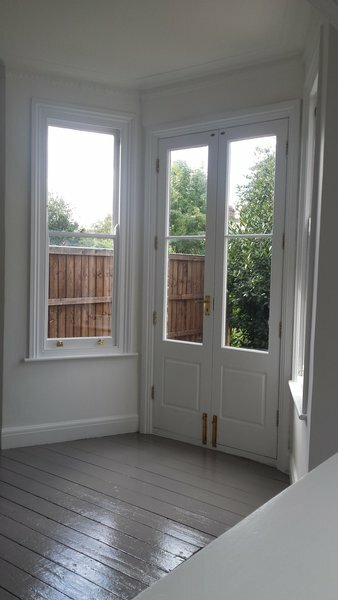 Amanda and her team provide an excellent service - the plastering finish is always of very high quality with all details considered. What is really special about Amanda is her approach - safe, friendly, helpful and quick, with no job too big or small. A pleasure to work with and yes, always tidies up afterwards! We would have no hesitation in recommending her. First class. Very responsive by text and email. Came on agreed date at agreed time and did the work to a really good standard. And the price was reasonable - a good rate for a good day's work. 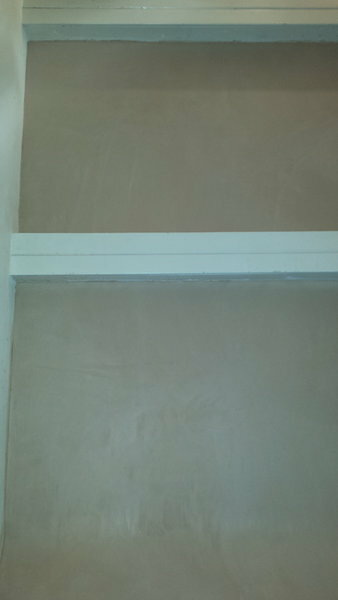 I'll be using Amanda again when I next need plastering work.